Bohol Panglao municipality covers an area of 5,537 hectares and with a population of 25,558 people as per 2007 census. It is politically subdivided into 10 barangays: Bil-isan, Bolod, Danao, Doljo, Libaong, Looc, Lourdes, Poblacion, Tangnan and Tawala. Just a few minutes banca ride from Bohol Panglao beaches are the reefs and the now world renowned dive sites. 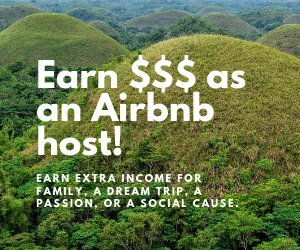 Among the more popular Panglao Dive Sites are: Arco Point Dive, BBC Dive, Cervera Shoal or Snake Island Dive, Crystal Sanctuary, Doljo House Reef, Doljo Point Dive, Garden Eels Dive, Habagat Wreck Dive, House Reef Dive, Kalipayan Dive, Momo Beach Dive, Napaling Dive, and Pungtud Island Wall Dive. Tours to these sites can be arranged by the resorts of your choice. 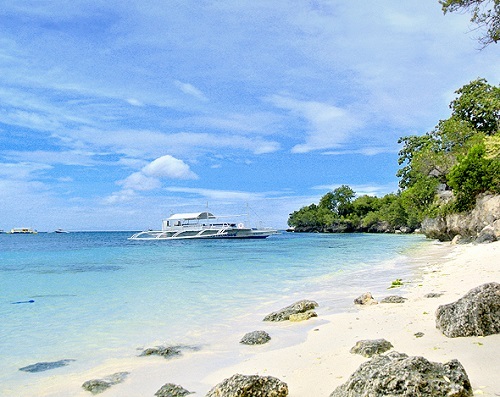 Dive shops are also available at Alona Beach where you can avail of training, diving gears and dive tours. From Cebu to Tagbilaran, you have two choices, either to take the fast ferry boat for an hour and a half or the regular ferry boat whose trip will last for four hours. Vans are available at the pier. To economize though, you can take a multi-cab at the pier bound for the Dao Integrated Terminal and board a bus bound for Panglao. At Panglao market, take a “habal-habal” or hire a motorbike to bring you to the resort of your choice. In spite of their stony and sandy island, the industrious people of Panglao town were able to develop little farms and raise corn, coconuts, oranges, bananas, mangoes and root crops. They raise chickens and sell them in Cebu, Manila and neighboring Tagbilaran. The sea bordering the town has rich fishing grounds and from it, the town supplies Tagbilaran with fresh fish and fresh sea shells, among them amahong, daily. White sandy beaches of Panglao town are now being deluged by local and foreign tourists. Resorts, restaurants and bars sprouted and other business establishments, bringing much prosperity to the inhabitants and to the island as a whole. Because of its tourism potential, the local government of Bohol headed by Gov. Erico Aumentado, has envisioned an airport in the town. 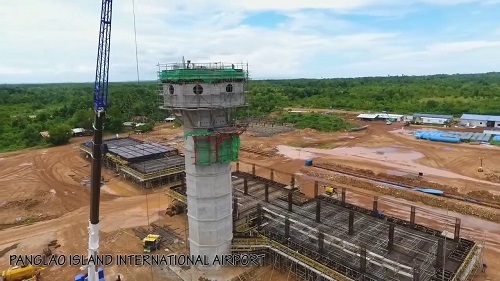 In fact, the Panglao Bohol International Airport (PBIA) is already in the making. Gov. Aumentado has announced the release of P73M, such fund to be used for the purchase of lots for the airport. The lot acquisition process is set to be finished by December 2008. It will traverse through barangays Lourdes, Bolod, and Danao. The airport would lead to more developments in the island since the government will undertake road improvements and the development of causeways, drainage and sewerage system, water and power development. The Boholanos are fast learners. 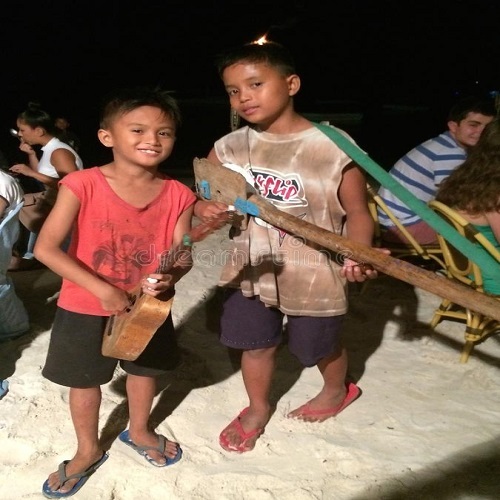 With the local Boholano dialect (Visayan), the people of Panglao town speaks English and Filipino. Others, especially those based near the beaches are fast learning how to speak German, Swiss, Japanese and other foreign languages brought about by the many foreigners who continually visit the island, some even settling down and marrying local maidens. 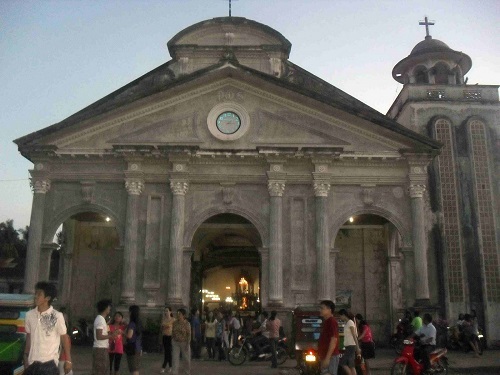 Majority of the inhabitants of Panglao town are Roman Catholics. A few joined other sects such as the Protestant Church, the Baptists, and others now claim they are Born Again Christians. Because of Spanish influence, the people are deeply religious and actively join established church activities such as processions, Masses, and the celebration of feast days. The Panglao Catholic Church celebrates the feast of Saint Augustine, their patron saint, every 28th of August; and of a secondary patron, the Santo Niño, every last Sunday of January. 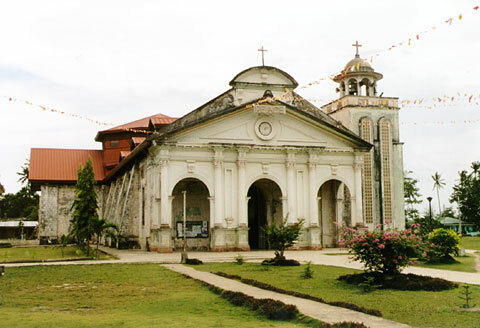 In the annals of the Catholic Church, in the year 1782, La Iglesia de San Agustin de Panglawod, a Jesuit Mission Post, was created into a parish. 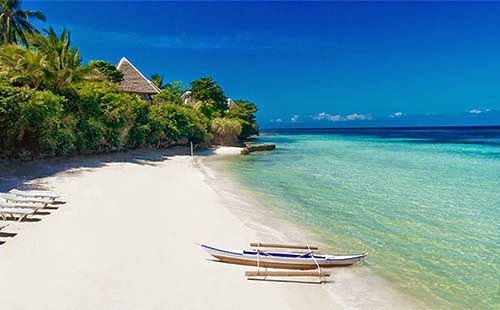 It can be deduced from this fact that the old name of Panglao was “Panglawod” considering also the characteristics of the place as described by early chroniclers of the Spanish expedition who came across this area. The term Panglawod literally means "to the open sea". 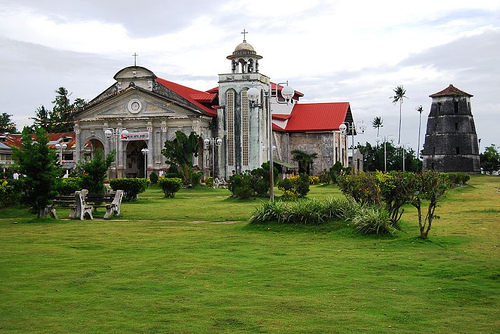 The church of St. Augustine is 18 kilometers from Tagbilaran City, lying on the southwestern side of Panglao Island. The massive stone church is nestled on a plain, its back to the seashore and its right side facing a big, wide plaza which is the venue of the town’s many religious and social activities. It is beside the ruins of an older church which may have been of Baroque architectural design. The older church was said to have been destroyed in 1886. There are twin antique confessionals in the church that are carved artistically with grape and dove patterns and the ceiling’s frescoes depict the Seven Sacraments. 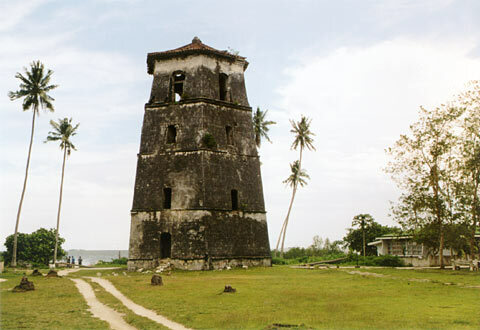 The Panglao 5-storey bell/watch tower, which was built in 1851, is located beside the San Agustin Parish Church in Panglao town. Octagonal in shape and covered by a pitched roof, it is said to be the tallest of its kind in the country. The tower though is in dire need of repair and should be given due attention by the local government unit for further preservation. Records of the Recollects, however, say that they took charge of the town in 1803 and that the town was formally established as a municipality on this date. In addition to the massive stone church which is clearly of Spanish-time vintage, one can see across the spacious plaza other landmarks of Spain’s occupation: the watch tower, said to be the tallest of its kind in the Philippines, and the old municipal building and school houses made of huge stone blocks.